We have the suitable location for your event. The stage Poydium is the cultural platform and an important cultural network of Poysdorf, uniting the most important cultural bodies of Poysdorf’s communities. 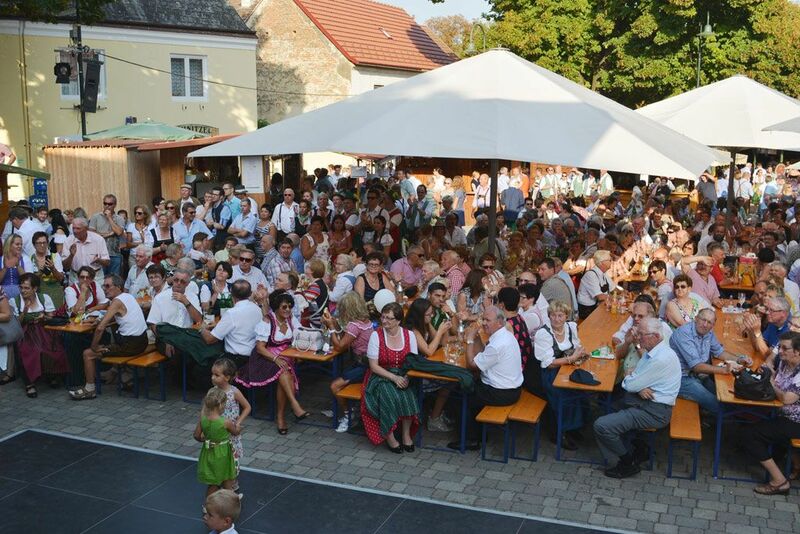 Together they provide an entertaining and varied cultural programme in Poysdorf almost all year long. Cultural activities comprise musical performances and an own musical theatre production with various interesting highlights for children. 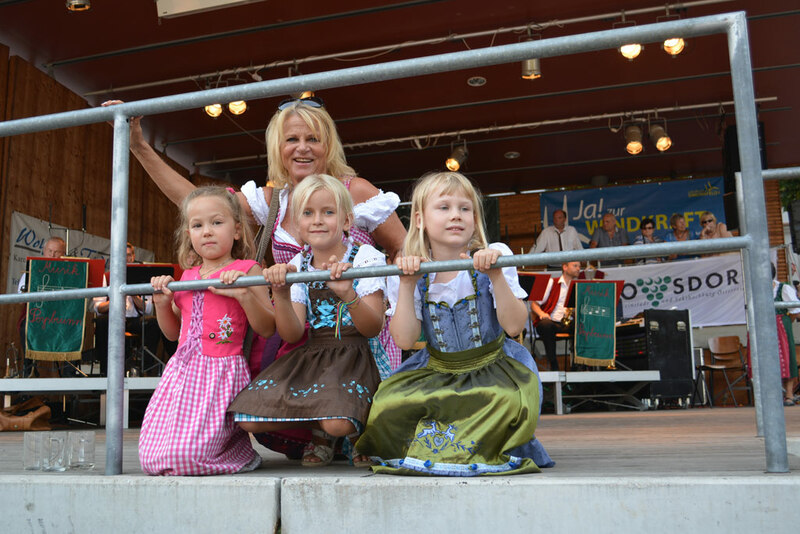 A special cultural pass for children allows families to benefit from considerable price reductions. 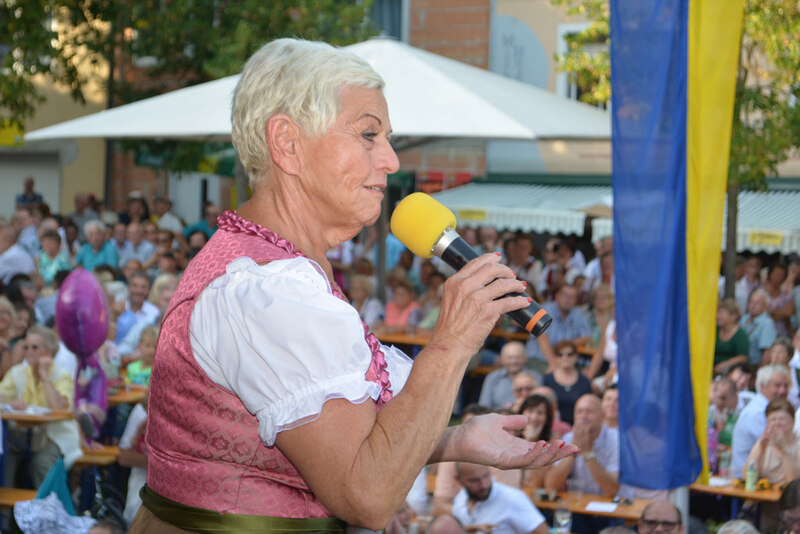 The ‘Gstettenbühne Poydium Association’ has become an important partner for cultural activities in the Poysdorf region by supporting artists and promoting and sponsoring cultural projects. 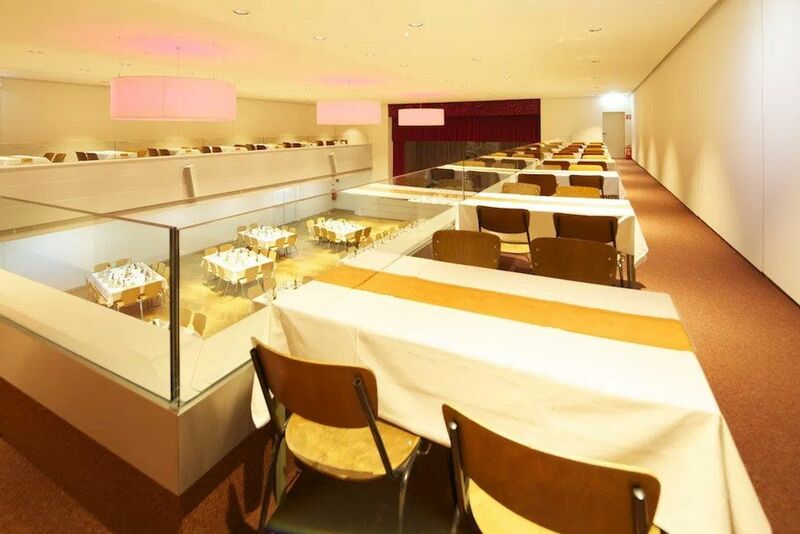 The stage “Poydium – Gstettenbühne” is available for your events. 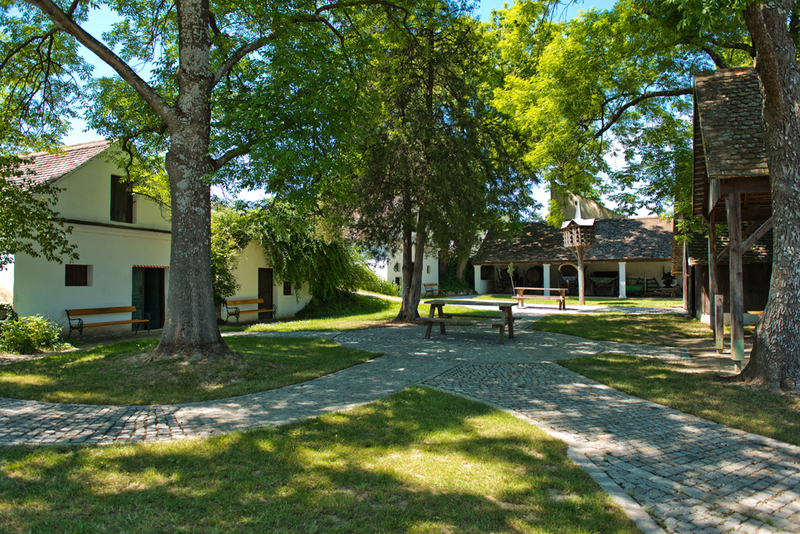 Reichensteinhof counts among the historic buildings of the wine town Poysdorf and was originally a local inn. 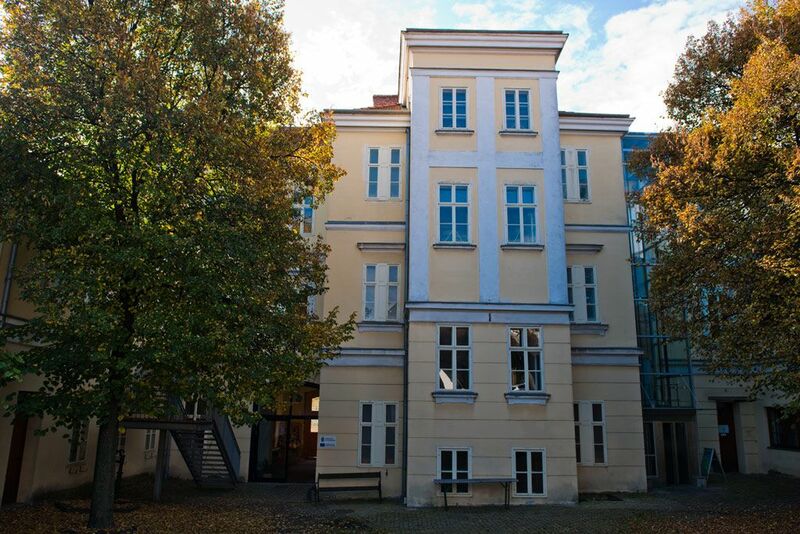 In the past decades it had been the home of several institutions. 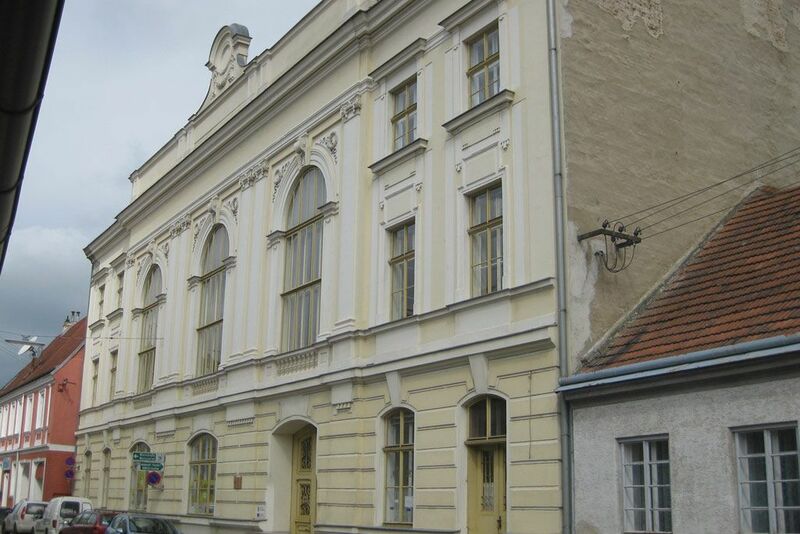 In the course of an ample public renovation programme, the building was completely refurbished. The historic ballroom was revitalized and now hosts weddings, balls, conferences and other prestigious events in a very noble ambiance. The ballroom, the side rooms and backstage rooms (for events) and the wonderful gallery at the 2nd floor can be reached by a lift. 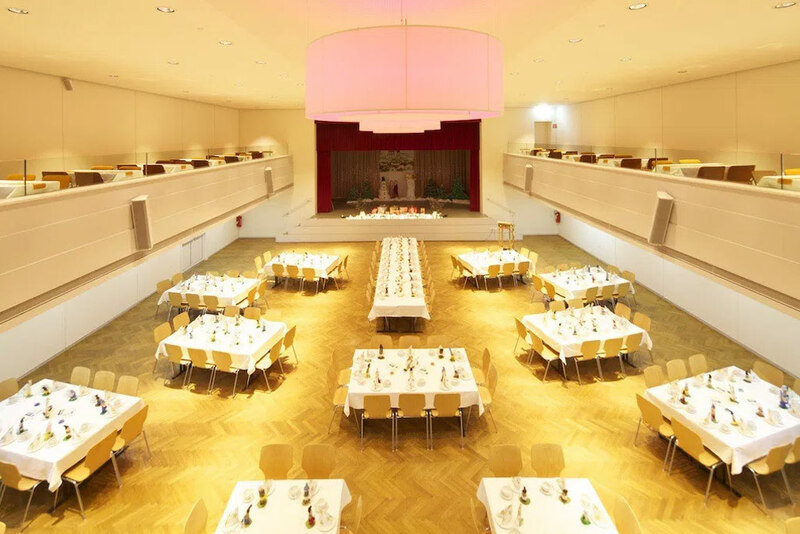 The ‘Gstettenbühne Poydium Association’ performs classical concerts and various programmes at the historic room. 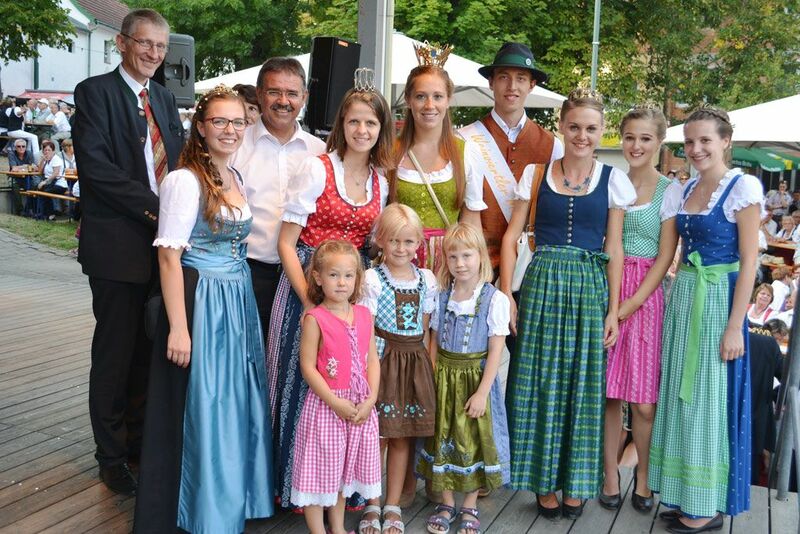 The cultural platform Poydium produce their cultural programme for children here at Reichensteinhof. 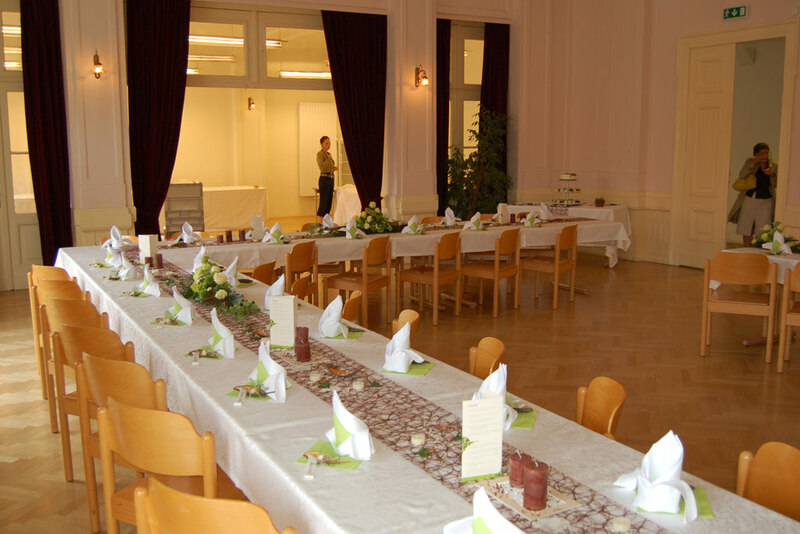 At Kolpinghaus Poysdorf you can organize events of all kinds and any size. The location is perfect for weddings, birthday parties, exhibitions, family ceremonies, balls, company events, conferences and more. 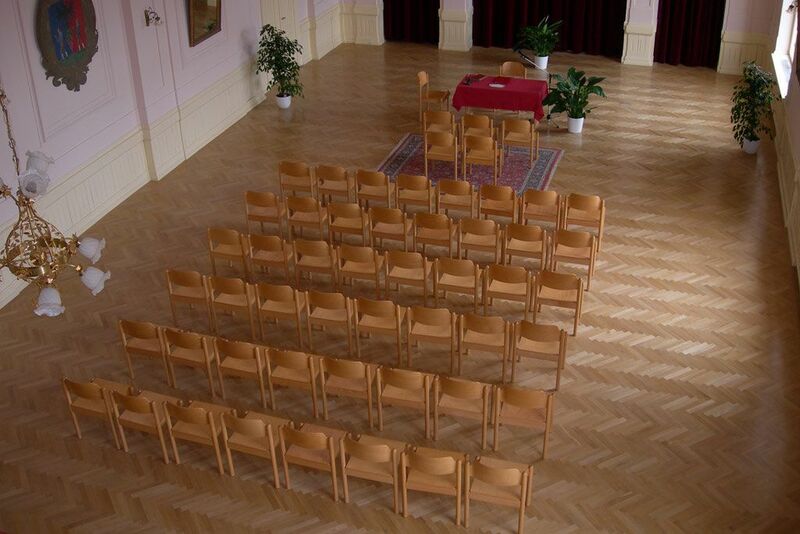 Kolpinghaus owns a large ballroom with a gallery and a large podium (315m2 for max. 380 persons) and a smaller room (178m2 for max. 100 persons). Reception, a cloakroom, café, bar and kitchen, toilets and technical equipment are available for your events. Idyllic open air area at Vino Versum Poysdorf! 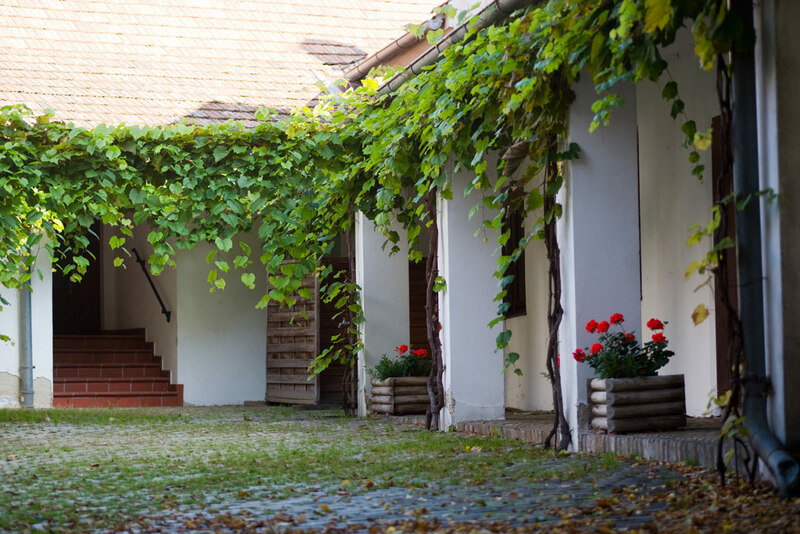 The best place for parties in the wine town of Austria is amidst the grape vine. Take advantage of our vast open space with vineyard, wine press houses and a nostalgic wooden bowling alley and for a rent of only € 200. WEIN.ZEIT will cater for culinary delights according to your needs and will make all your wishes come true.